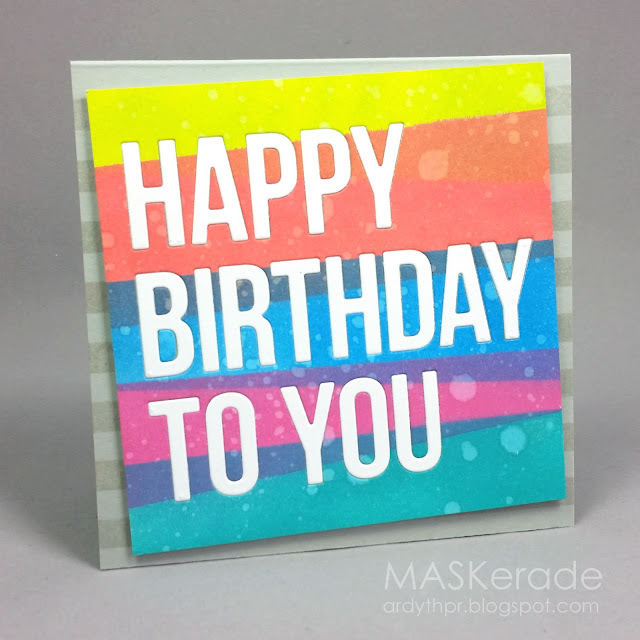 Our current challenge is still going strong. Click on the graphic to be taken to the challenge post. 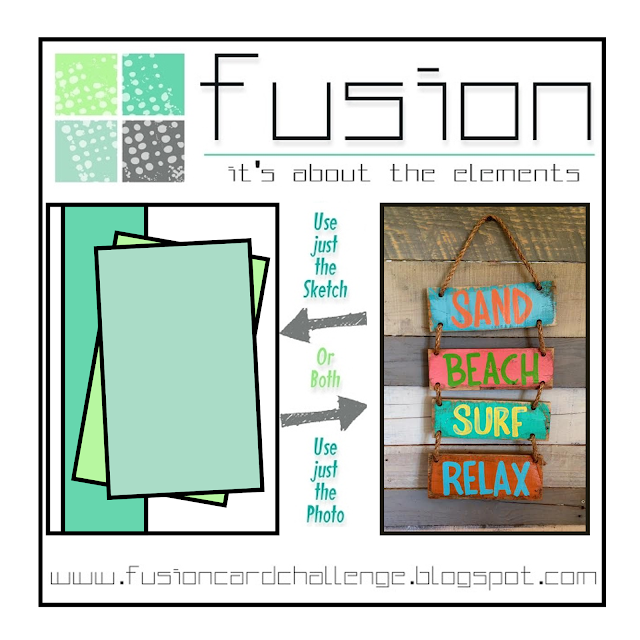 We hope you have time to play along before the challenge closes on Tuesday! 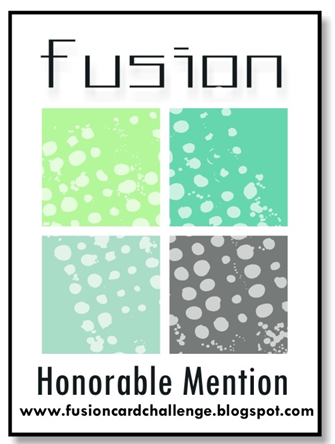 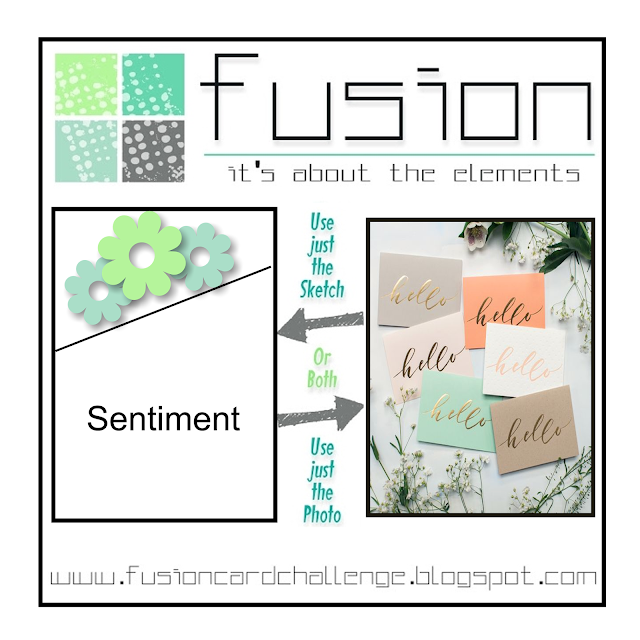 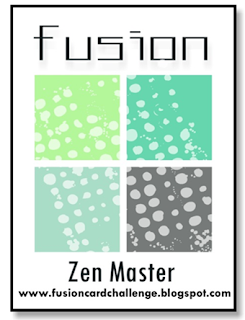 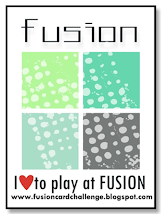 Hi and welcome to our latest challenge at Fusion! Before we get to the challenge, we want to let you know that we have decided to keep the challenge going during the summer months. 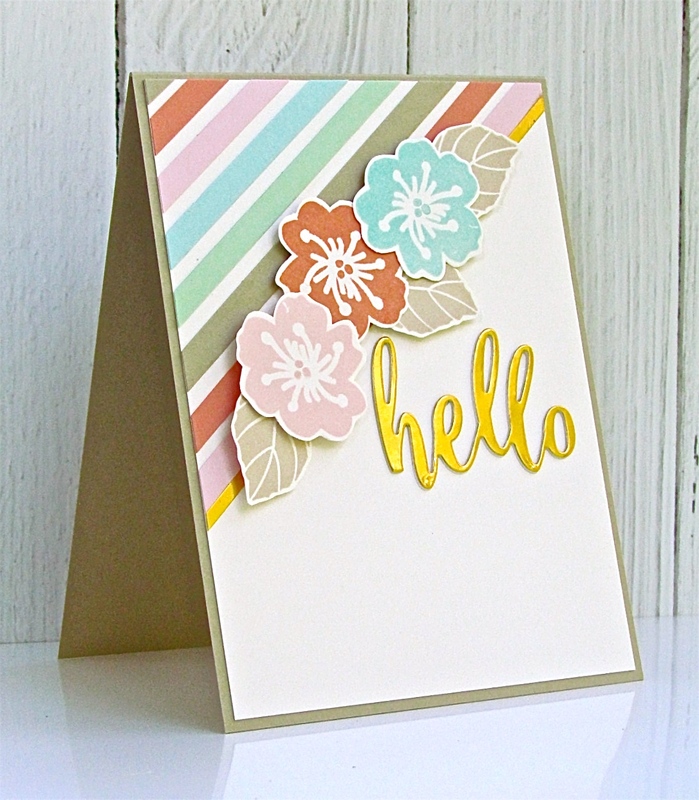 To give our Northern Hemisphere teamies the ability to drop in and out of the challenges as needed so they can enjoy their summer, we are absolutely delighted to welcome Claire Apostoloff as our Guest Designer for July and August. 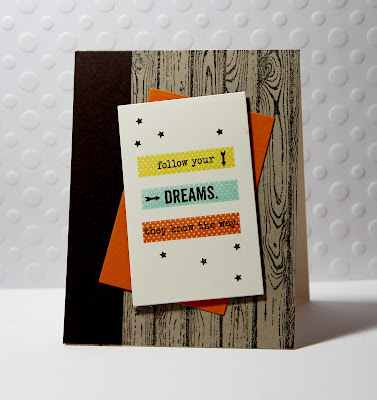 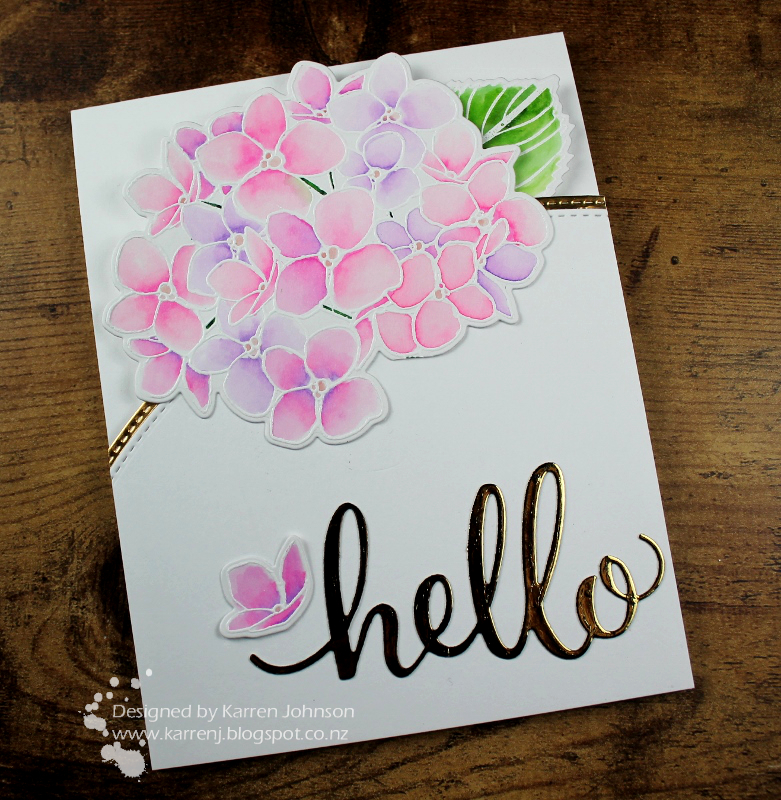 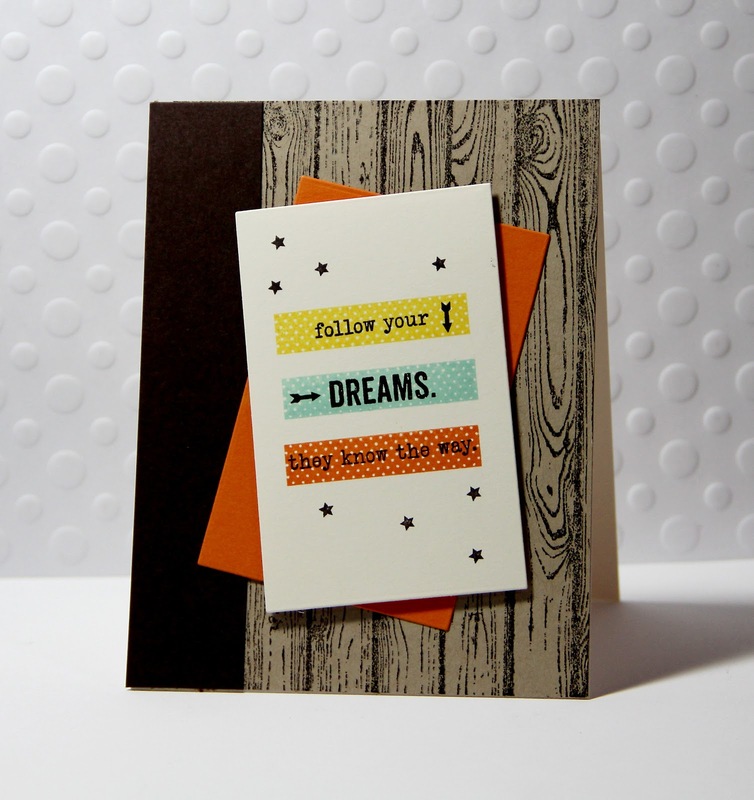 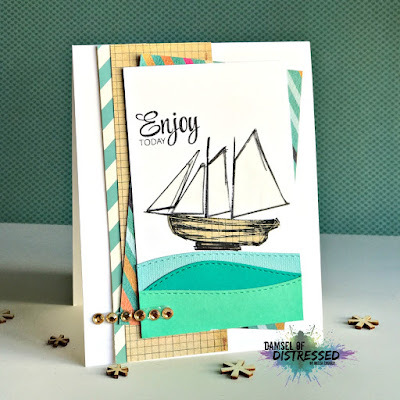 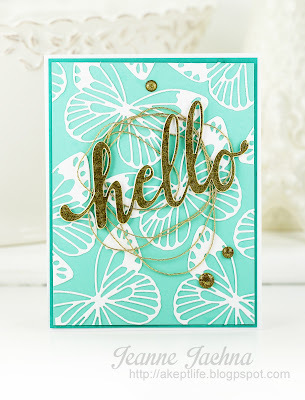 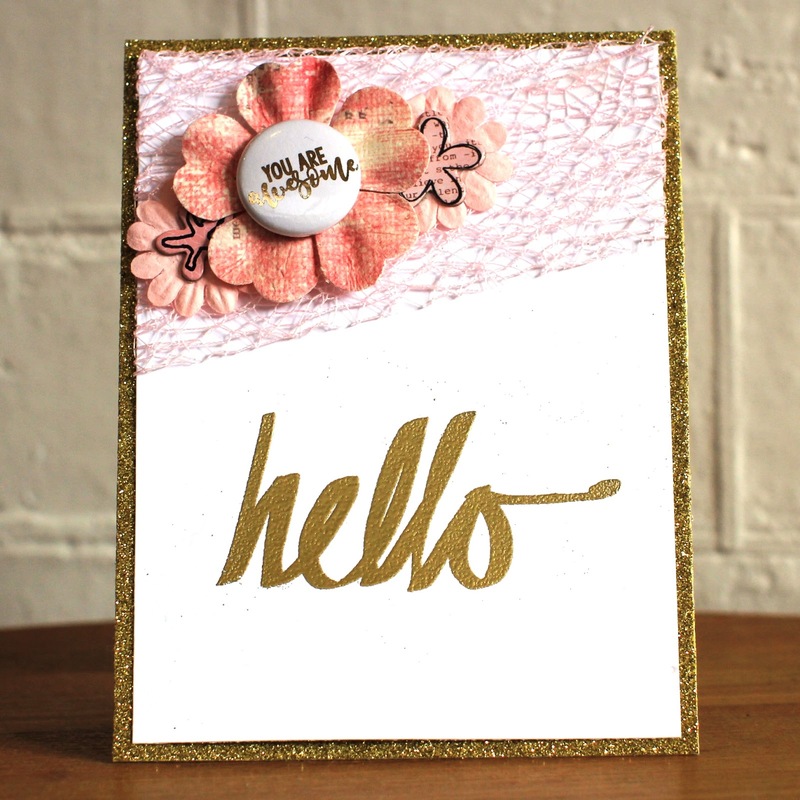 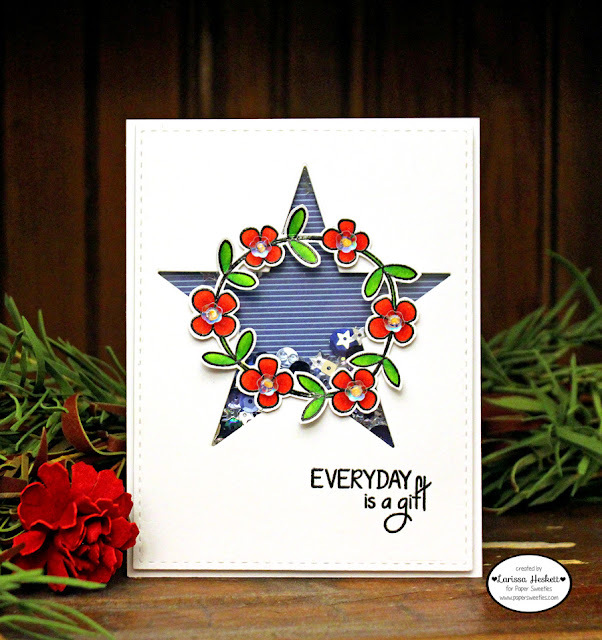 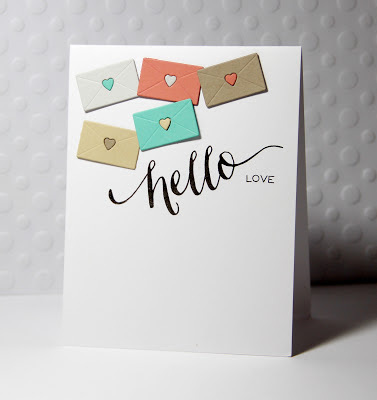 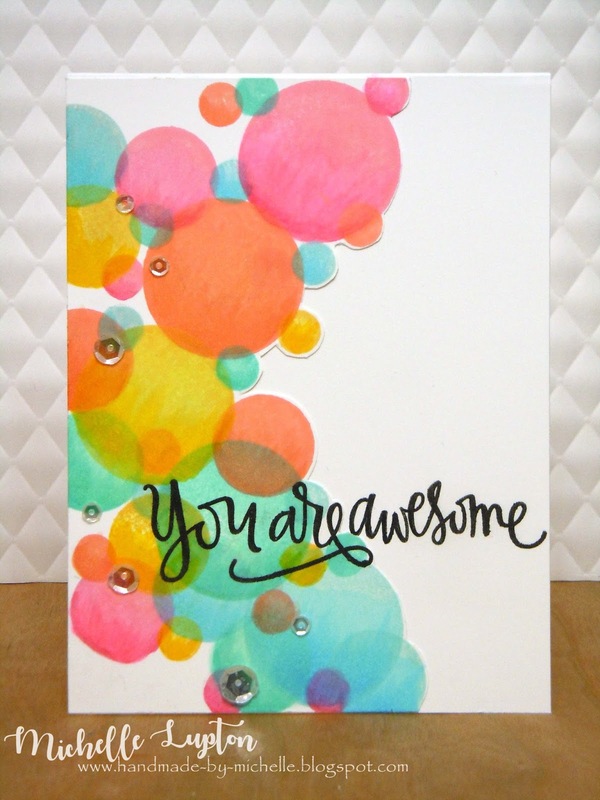 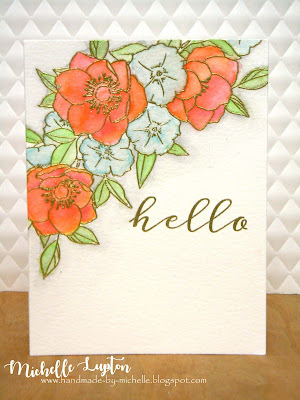 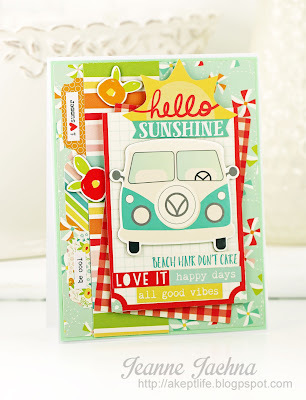 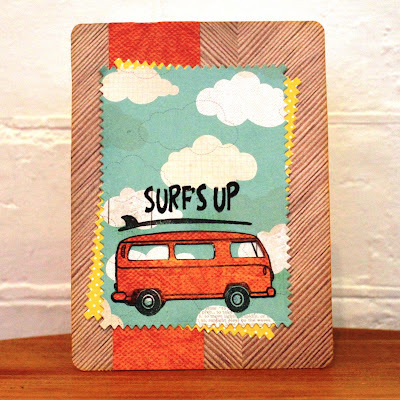 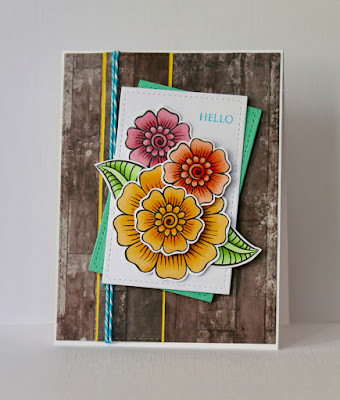 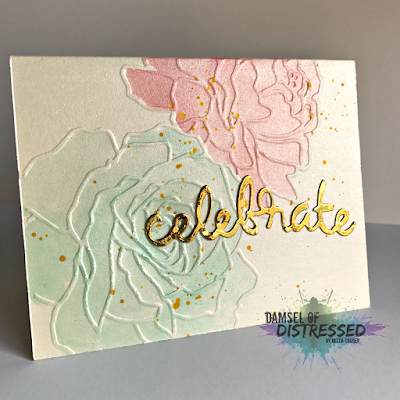 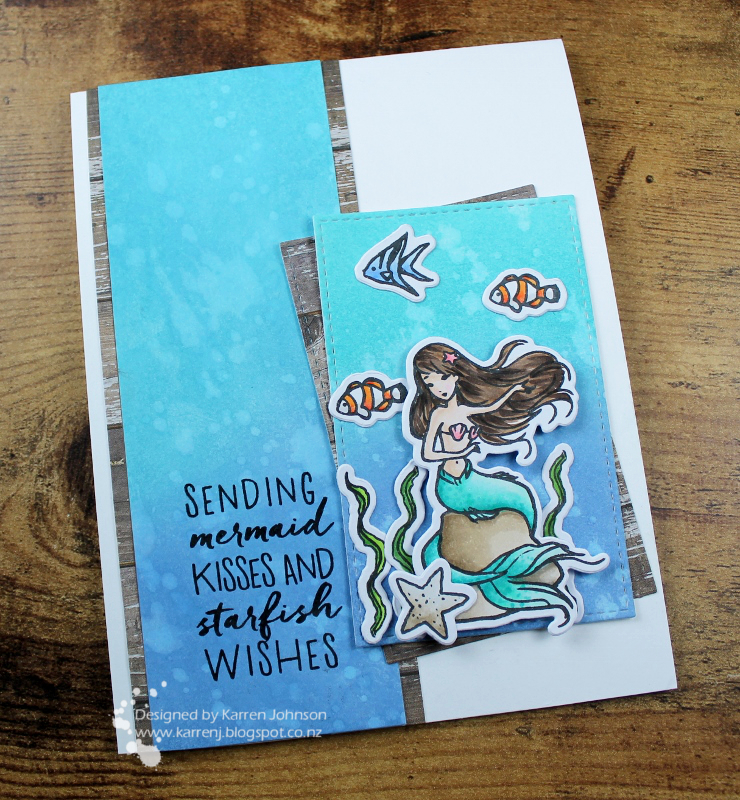 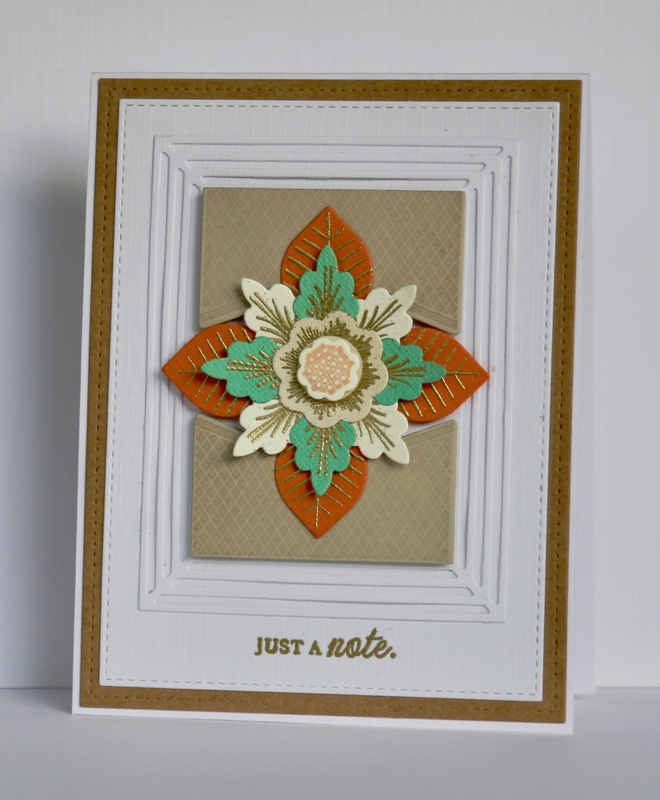 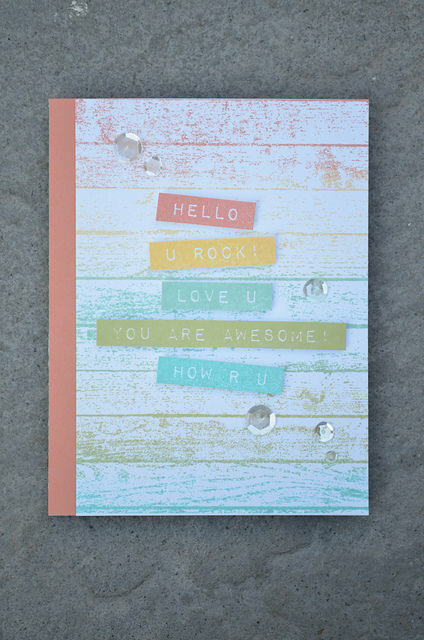 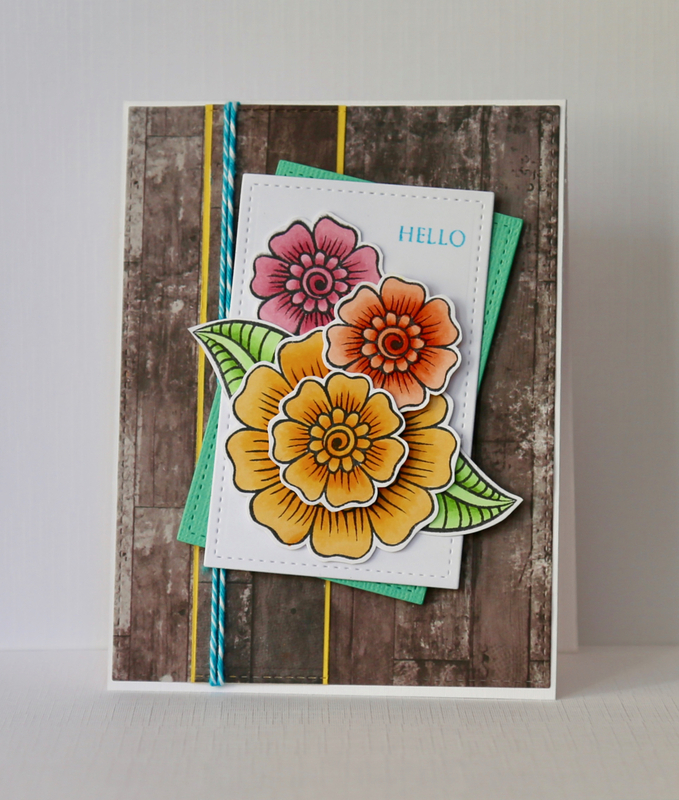 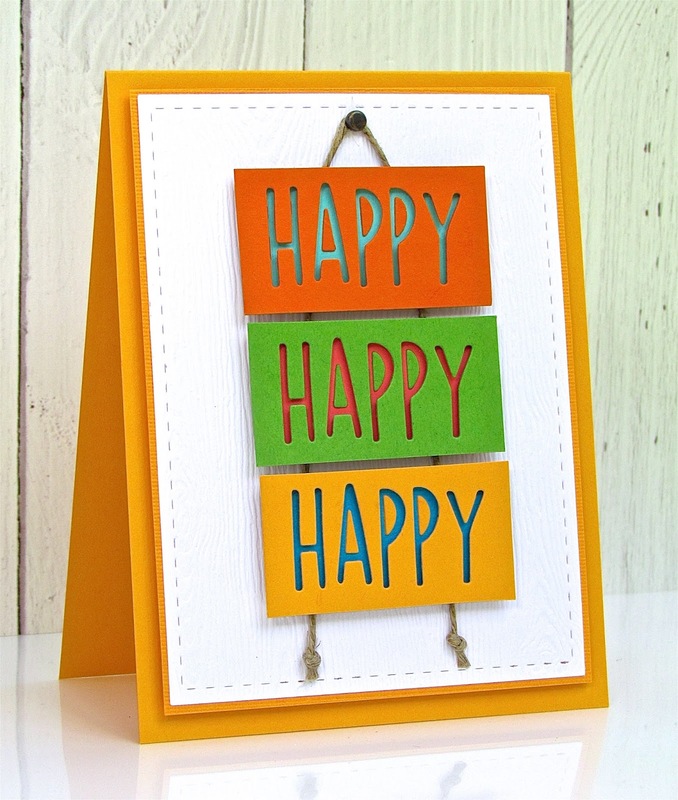 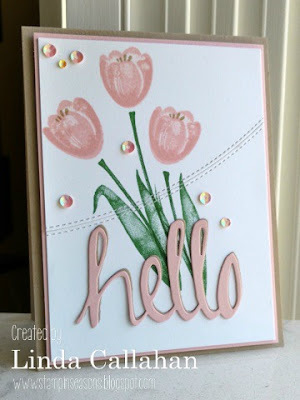 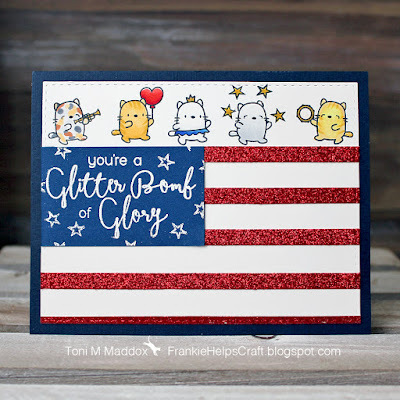 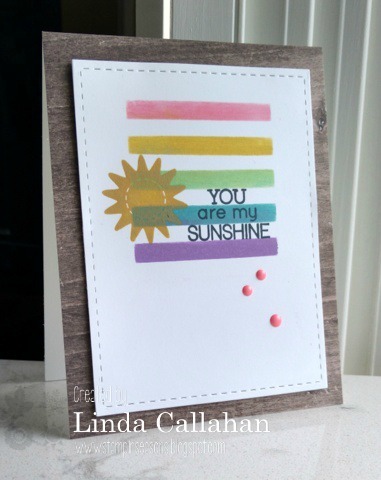 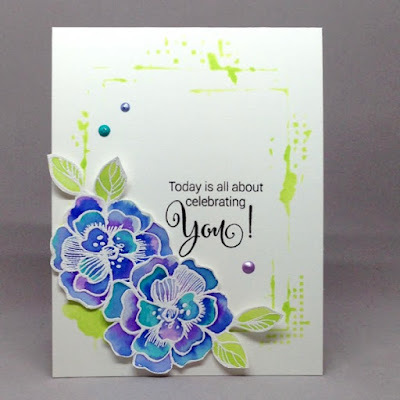 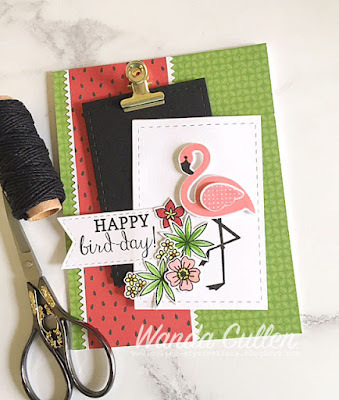 Claire is an amazingly talented card artist and we urge you to check out her blog, wittily named Life on the Scrap Heap. 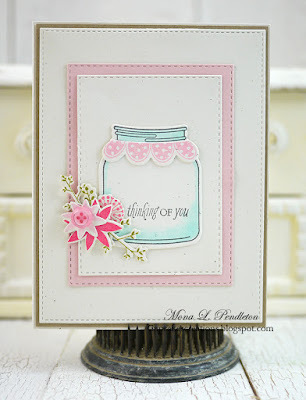 Thank you to everyone who played along with our 4th of July Jars challenge!! Wow, the gallery was fabulous and we enjoyed checking out all your cards!